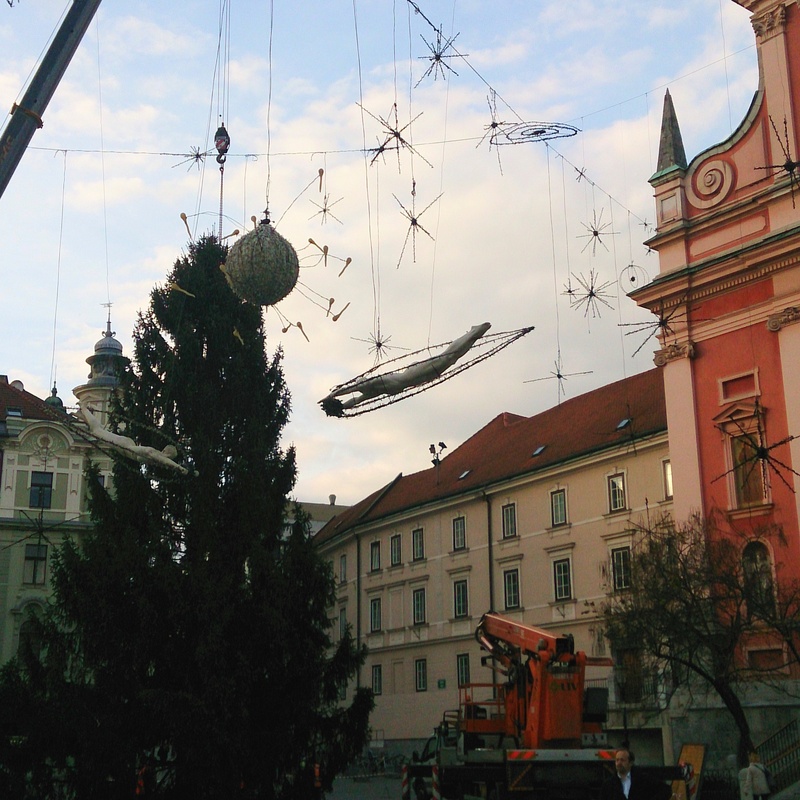 Decoration of Ljubljana is in full effect. Ornaments and the tall spruce tree are on their places, wooden booths are being assembled and are filling the streets and markets in City center. The official lighting will take place on the 25th of November. We really hope to get some snow, at least around the holidays. The Key is an Escape room, a very popular worldwide spread entertainment. It requires teamwork, concentration, creativity, communication and observation. There are many different expressions for this game like: escape the room or just escape or escape room etc. All means the same, so please take a look at our room descriptions and book today.